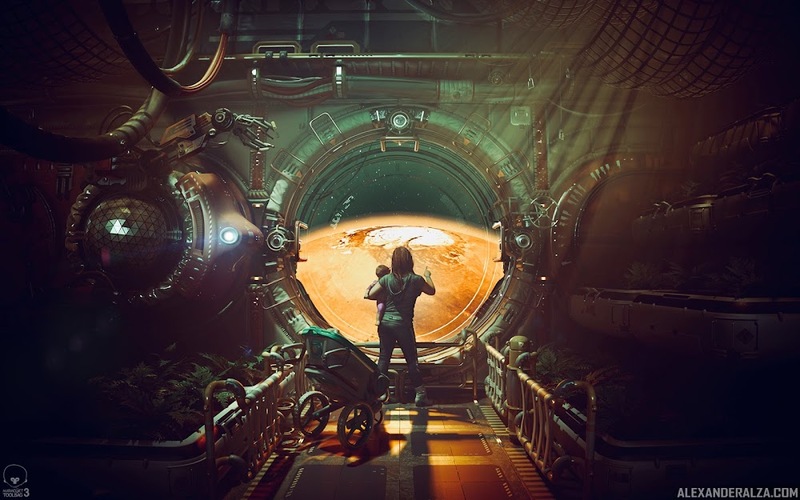 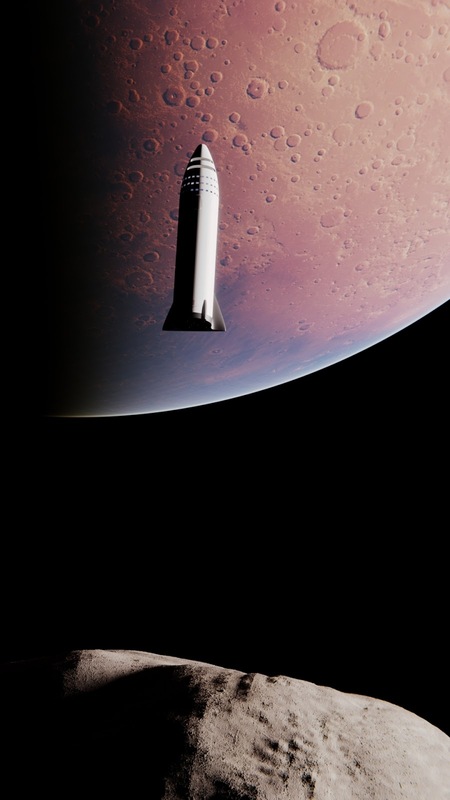 Picture of the Day 22/8/2018 - Woman and child arriving to make a new home on Mars by environment artist Alexander Alza. 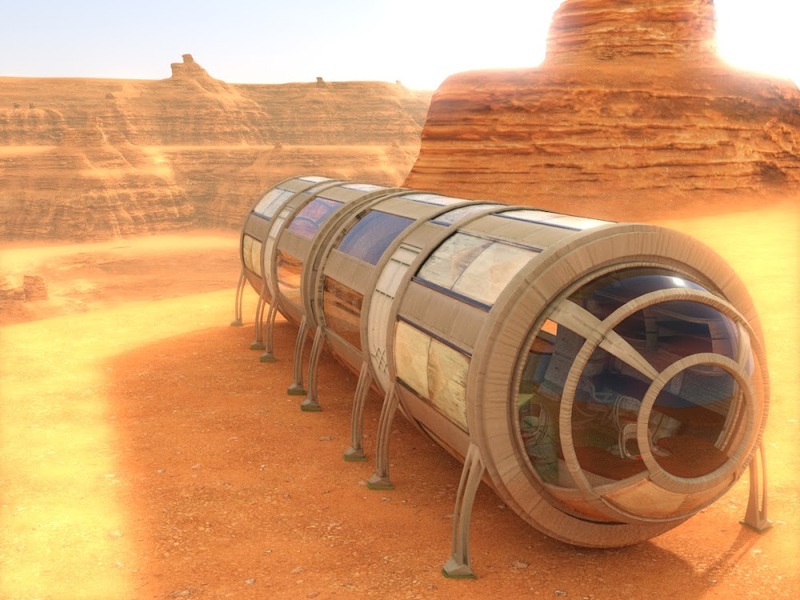 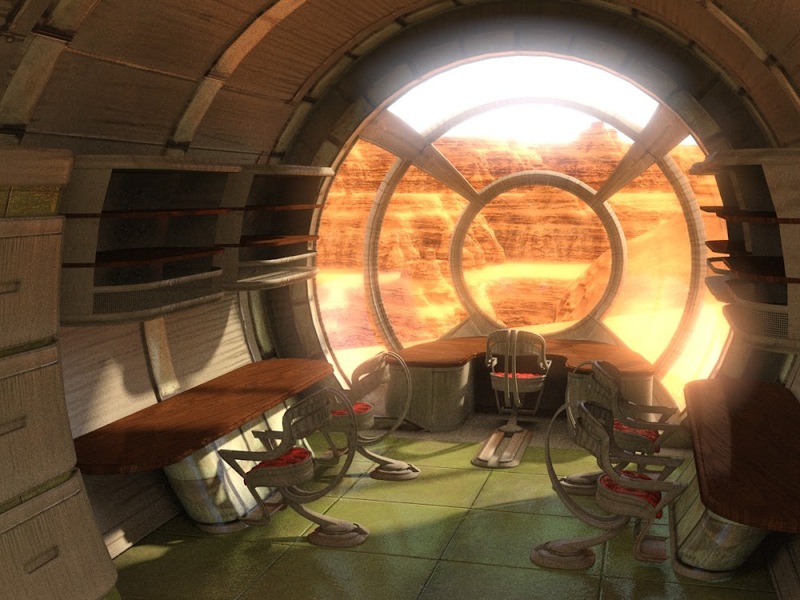 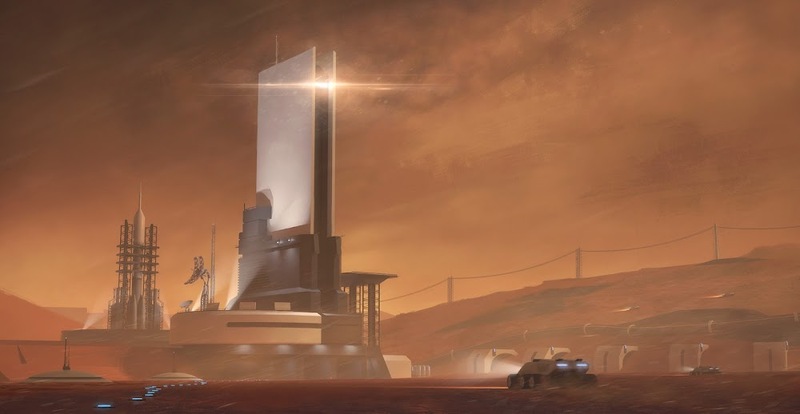 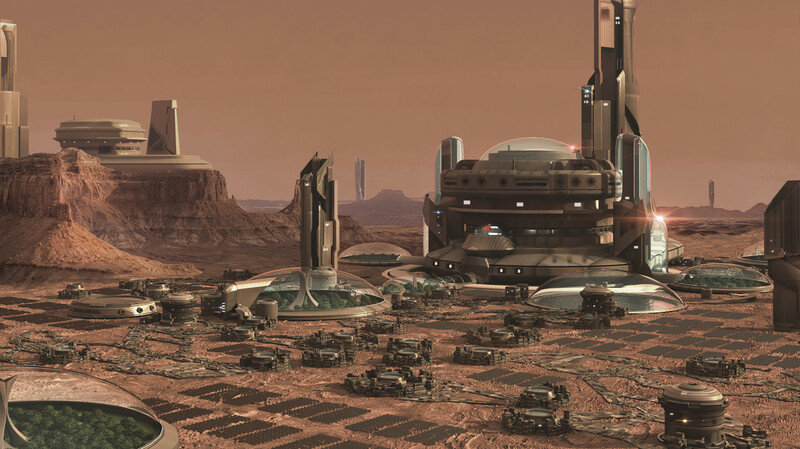 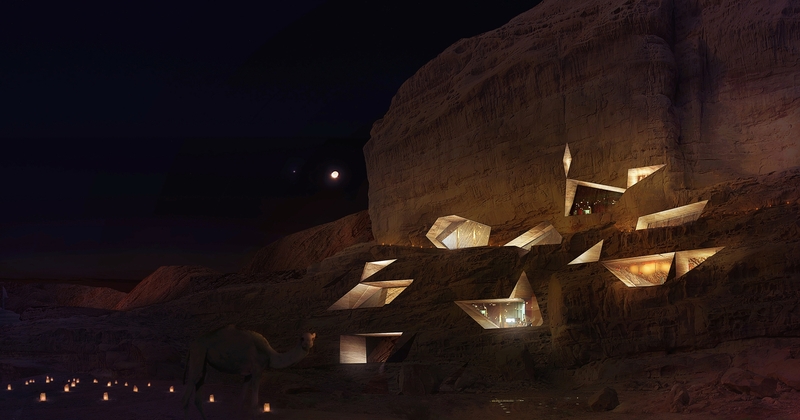 Exterior and interior view of a tube-shaped house on Mars by Canadian digital artist Evexoian. 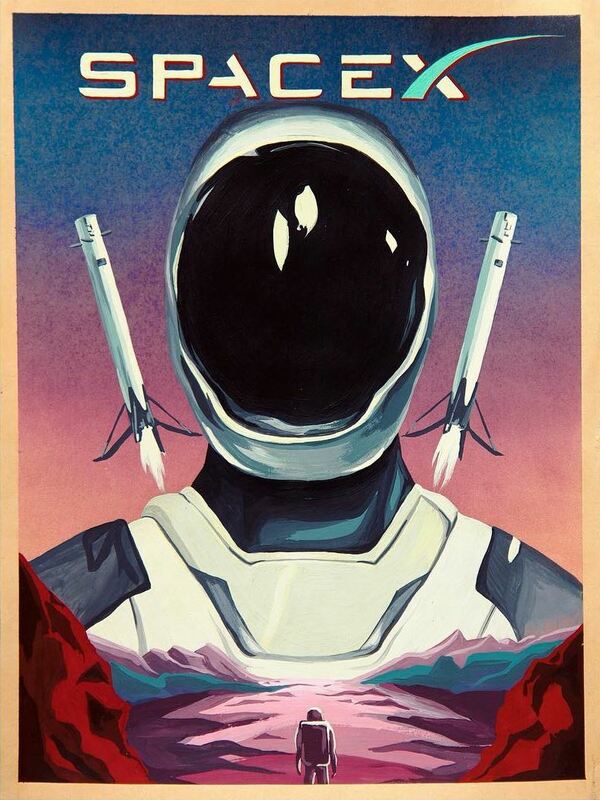 More of his art here. 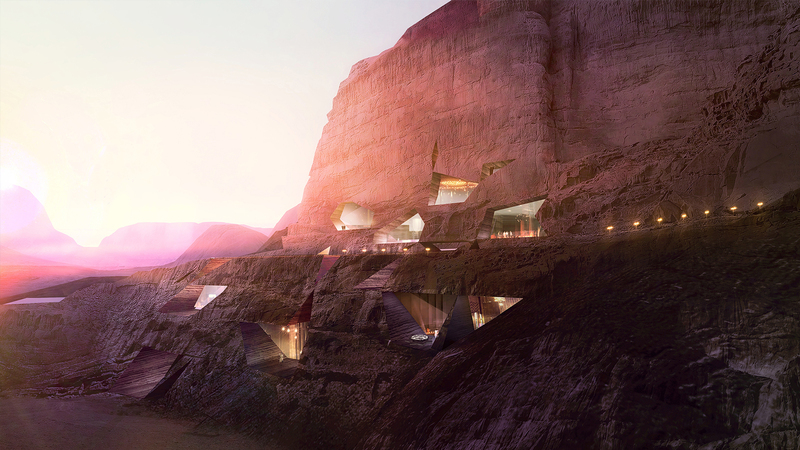 Picture of the Day 16/8/2018 - Mars colony built on the edge of a canyon by Czech digital artist Tomas Honz. 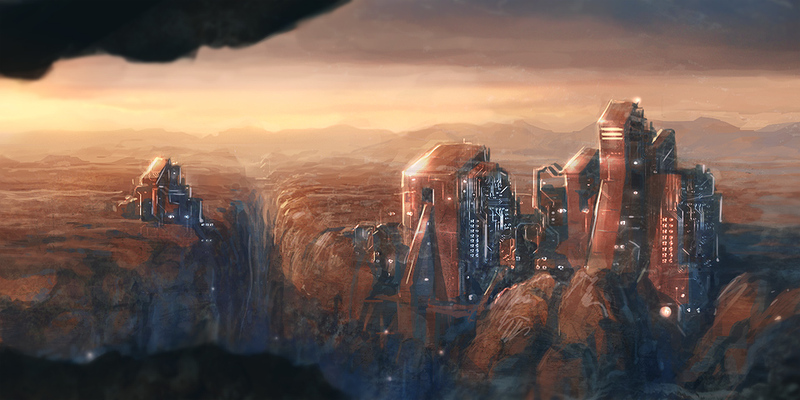 More of his art here.